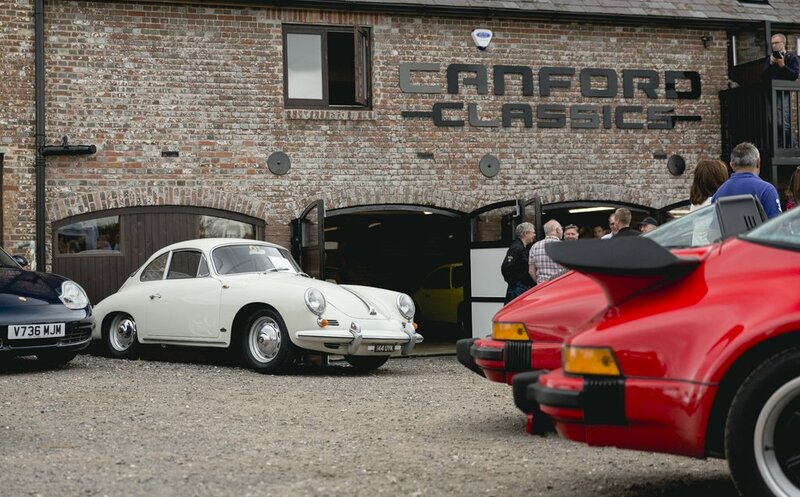 Did our behind-the-scenes nose around Canford Classics whet your appetite for some vintage Pork? Well, you’re in luck. 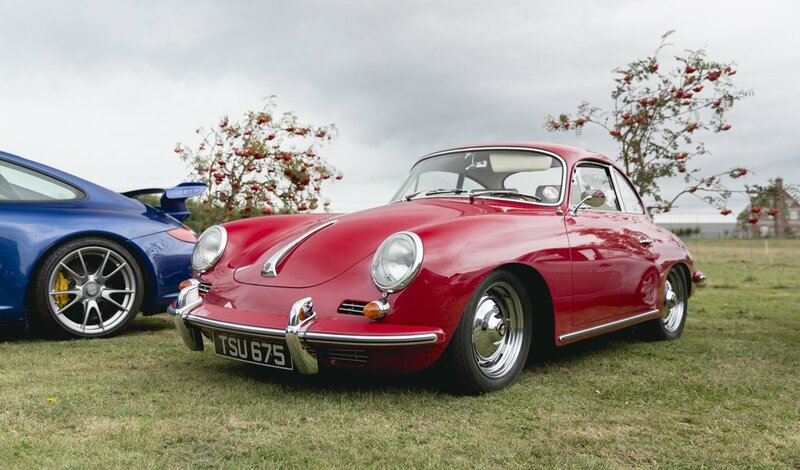 Next weekend – Saturday 26th August, to be precise – the Dorset-based specialist will hold their latest ‘Classic Porsche Pull-In’. 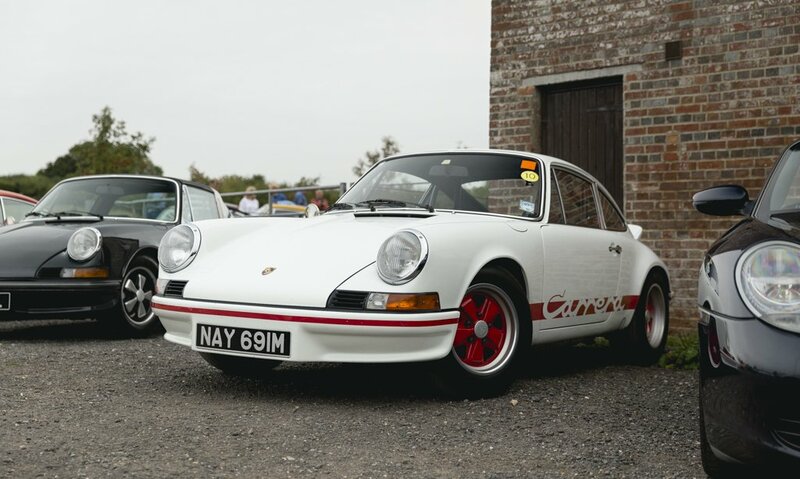 The cars-and-coffee-style event (yes, there will be coffee – and bacon baps – to help counter the 9am start) is now in its fourth year and provides an excellent chance to poke around Canford’s cornucopia of retro 911 radness and chew the fat with a number of like-minded Porsche enthusiasts. 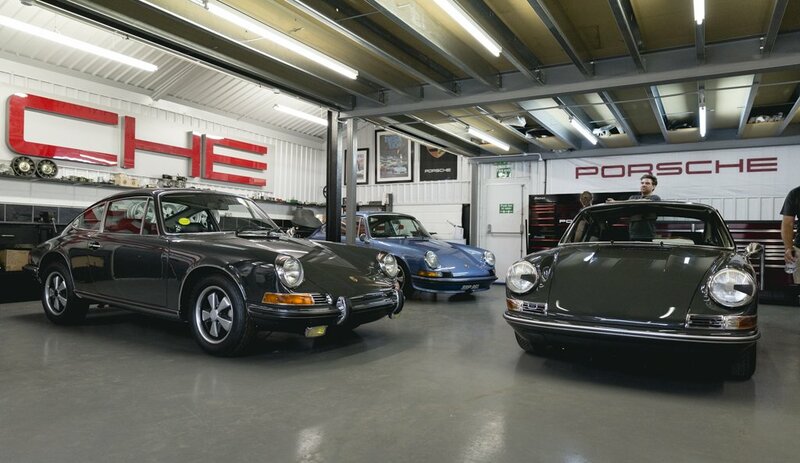 As we found in our recent feature, Canford Classic’s workshop is always worth a visit, with a number of delectable classic Porsche 911s in various stages of restoration often gracing the premises. If that wasn’t enough, the open day will see a huge variety of vintage Zuffenhausen metal on display in the yard outside too. 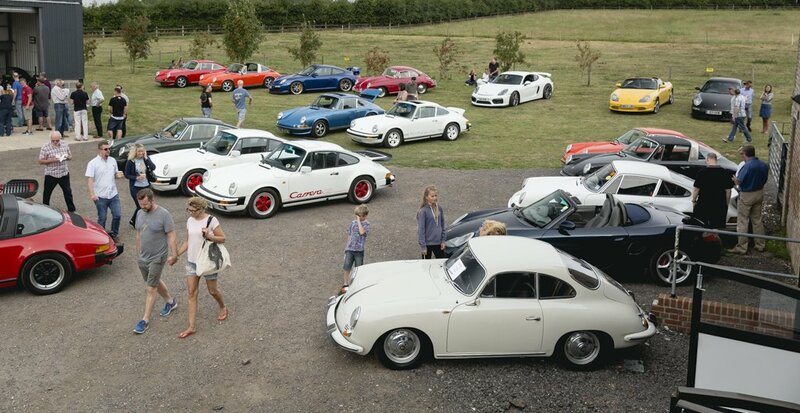 Last year, the specialist’s rural HQ played host to Porsches old and new, from gloriously glossy pre-impact bumpers to more modern 997 GT3s. 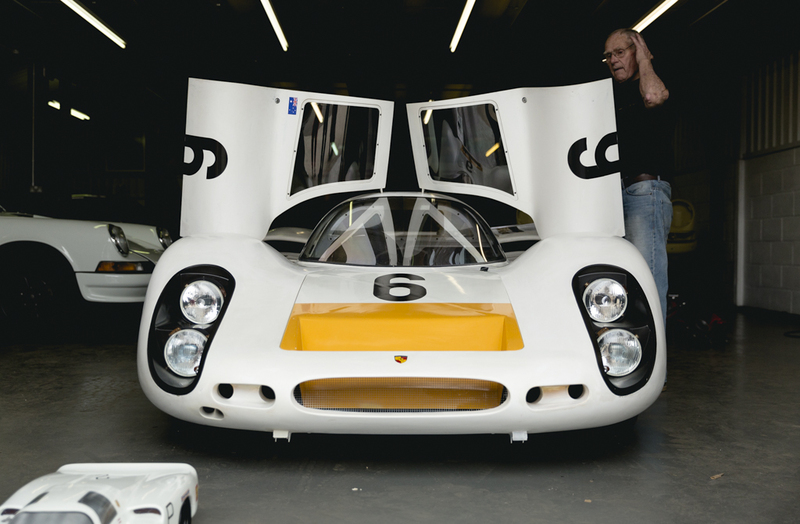 The Canford team always have something up their sleeve too; 2016 saw their RSR-style build up on the ramps alongside a locally-built Porsche 908 recreation. 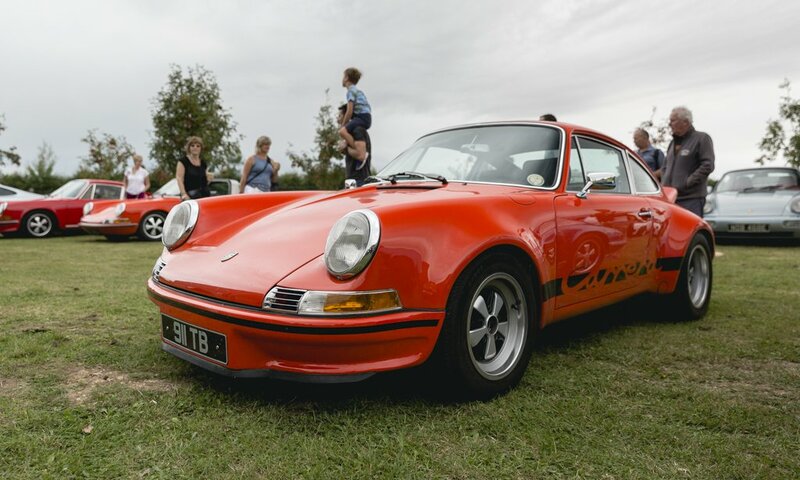 Whether you’re a current Canford customer, a curious local Porsche owner, or just enjoy bathing in the glory of Stuttgart’s finest creations (sorry, Mercedes! 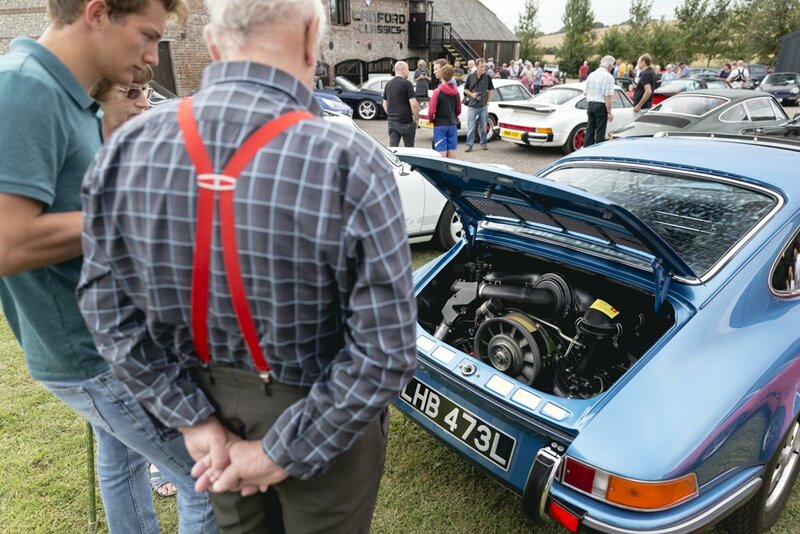 ), the fourth Canford Porsche Pull-In is the only place you should be next Saturday morning. So, fancy it? Get in touch with Dominique (dominique@canfordclassics.co.uk) to book your place. We’ll see you there!